Prior to Thursdays matches, 60 women gathered in the Twelve Hotel ballroom for the BB&T Atlanta Open Ladies day event. While the ladies sipped on refreshing champagne and ate some tasty appetizers, they got to answer player or tournament questions to win a prize or to get a relaxing message. Dior also attended the event and treated the ladies with makeovers and perfume samples. 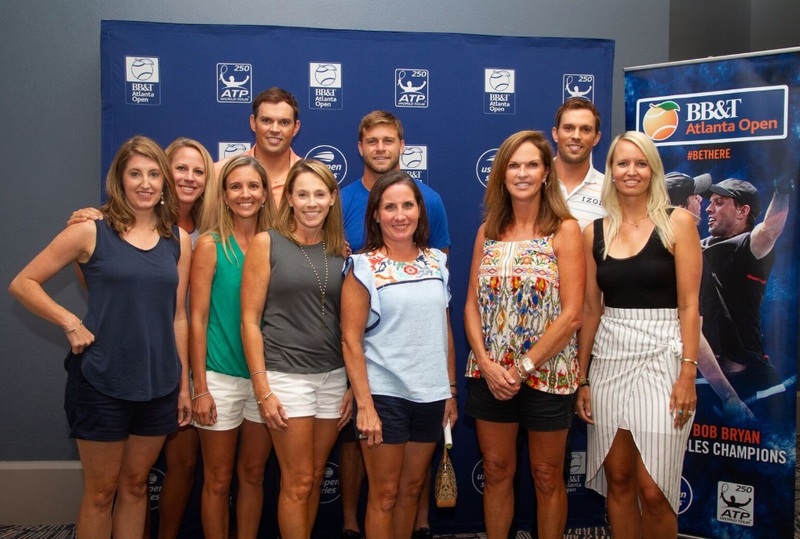 The ladies were entertained by The Bryan Brothers and Ryan Harrison with Q&A’s by Wayne Bryan. The guys got to speak about upcoming tournaments, favorite victories, and even cracked some jokes with each other. 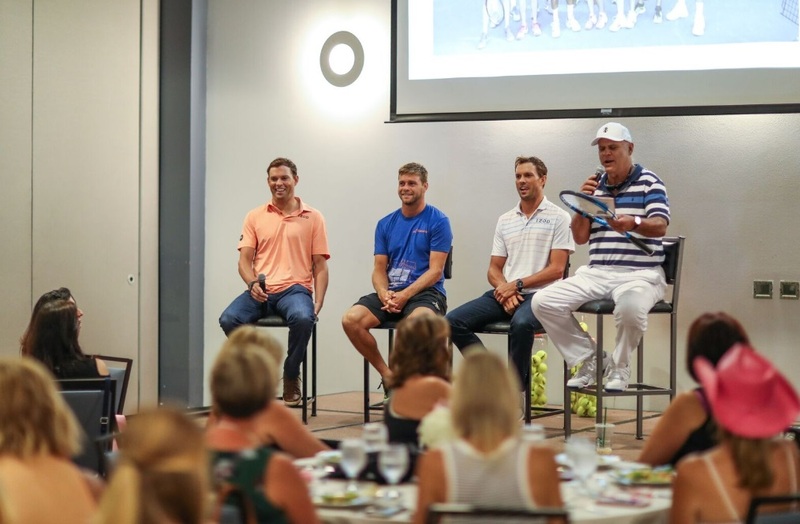 The Bryan Brothers answered questions on how to effectively communicate with your doubles partner and how to manage having kids, but still focus on tennis. Ryan Harrison spoke on his play during the tournament and his first year being married. The event concluded with a photo opportunity with the players and some fun gift bags from the event vendors.